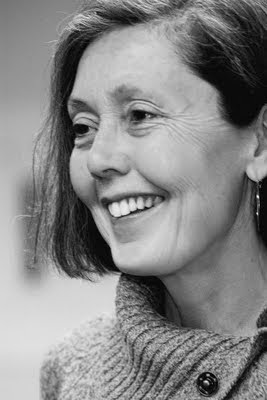 Anne Carson is a Canadian poet, essayist, and translator. Carson lived in Montreal for several years and taught at McGill University. 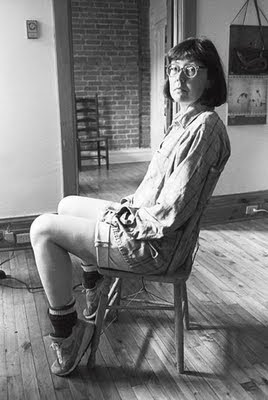 She was twice a finalist for the National Book Critics Circle Award; was honored with the 1996 Lannan Award and the 1997 Pushcart Prize, both for poetry; and was named a MacArthur Fellow in 2000. 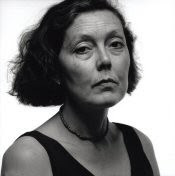 In 2001 she received the T. S. Eliot Prize for Poetry – the first woman to do so; the Griffin Poetry Prize; and the Los Angeles Times Book Prize. She currently teaches Classics and comparative literature at the University of Michigan. Glass, Irony, and God. New York: New Directions, 1992. Short Talks. USA: Brick Books, 1992. Plainwater: Essays and Poetry. New York: Alfred A. Knopf, 1995. Autobiography of Red: A Novel in Verse. New York: Alfred A. Knopf, 1998. Men in the Off Hours. New York: Alfred A. Knopf, 2001. The Beauty of the Husband. New York: Alfred A. Knopf, 2002. Decreation: Poetry, Essays, Opera. New York: Alfred A. Knopf, 2005. NOX. Design assisted by Robert Currie. A New Directions Book. New York: New Directions Press, 2010. Red Doc>. New York: Alfred A. Knopf, 2013. Float: "A collection of twenty-two chapbooks whose order is unfixed and whose topics are various. Reading can be freefall". New York: Alfred A. Knopf, 2016. If Not, Winter: Fragments of Sappho. New York: Knopf, 2002. Grief Lessons: Four Plays by Euripides. New York: Knopf, 2006. An Oresteia: Agamemnon by Aiskhylos; Elektra by Sophokles; Orestes by Euripides. New York: Faber & Faber, Inc., 2009. Antigonick (Sophokles). Illustrated by Bianca Stone. Design by Robert Currie. A New Directions Book. New York: New Directions Publishing Corporation, 2012. Eros the Bittersweet. Princeton, NJ: Princeton University Press, 1986. 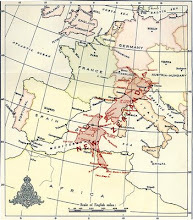 Economy of the Unlost: Reading Simonides of Ceos with Paul Celan. Princeton, NJ: Princeton University Press, 1999.